Cylinders: 4 Cylinder Engine 1.5L - 4 cyl. 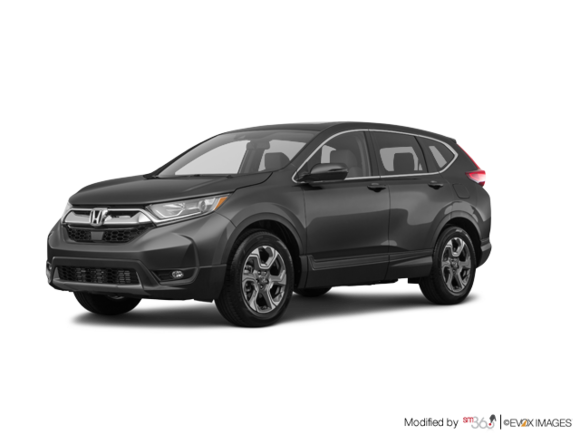 Want to try the 2018 Honda CR-V EX AWD EX? Need Help? We're here to help you with all your automotive needs!